35,000-45,000+ MXN Net (after taxes) salary based on experience. Work closely with other engineers in a modern office space at WeWork Midtown. 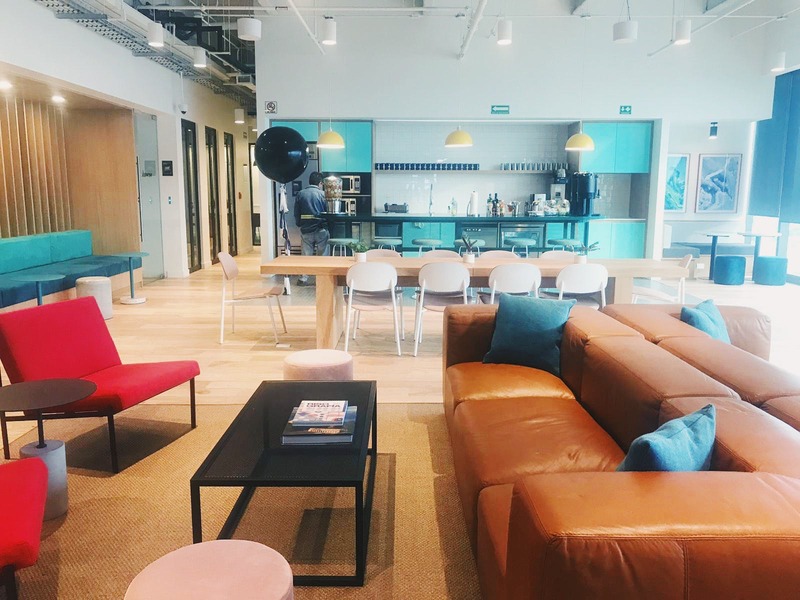 Work directly with a growing SF-based company with teams in Mexico, Panama and the US! Lots of room for growth and learning opportunities! AI and Big Data technologies. Very cutting-edge work. Our Front End development team has the opportunity for Senior Fullstack Web Developer who is interested in writing large-scale, single page applications that focus on heavy user interaction. 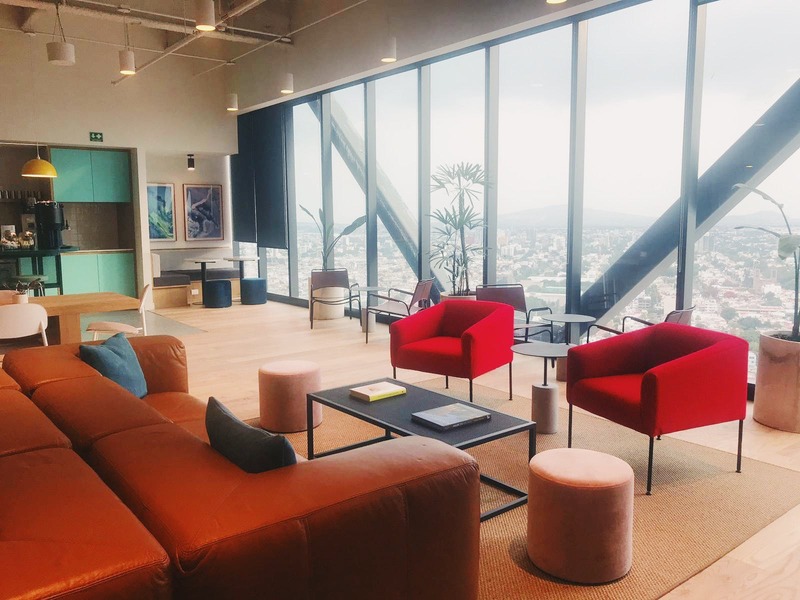 Your additional responsibilty will be to act as as lisason between the rest of the Fullstack Development team in Mexico and the leadership team in San Francisco. 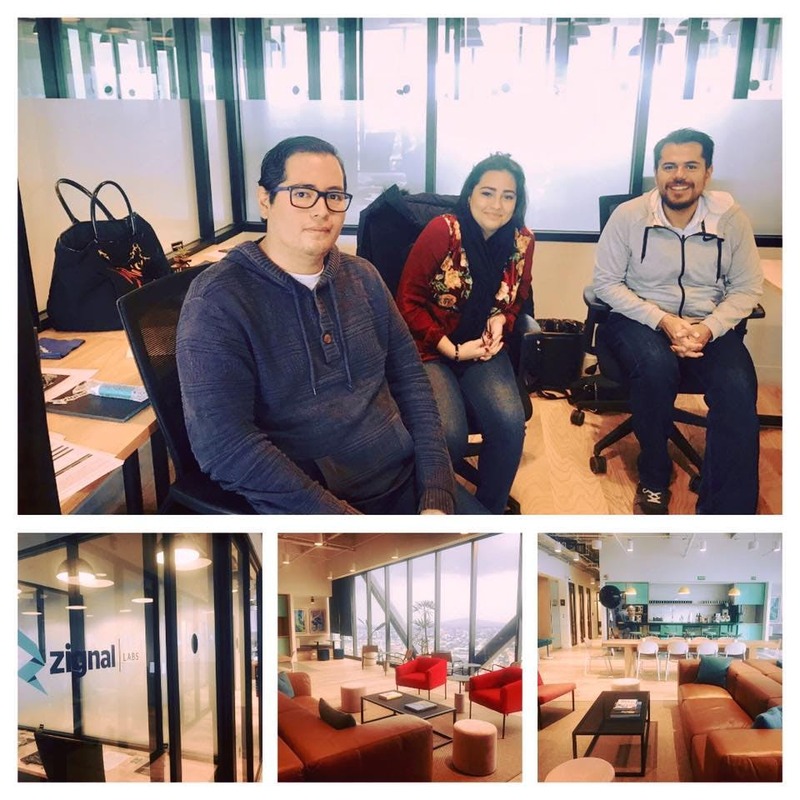 At Zignal Labs, we ingest huge amounts of data and it’s our job to visualize it on multiple devices, from mobile to large multi screen set-ups in corporate war rooms. Act as a liaison between San Francisco and Mexico. Provide updates of progress on tasks within the team in Mexico and assist other team members in Mexico. * A Fullstack engineer that has ONLY done server side templating and has not worked with Single Page Applications (This could be React, Angular, Backbone, Ember, etc...). * A Fullstack engineer that has NOT worked with NodeJS on the server side. * A Fullstack engineer that has NOT had any development lead experience. We want to hear from you if you feel you have the right experience!